This is located around Maswar Courtyard with two terraces overlooking the polo fields. 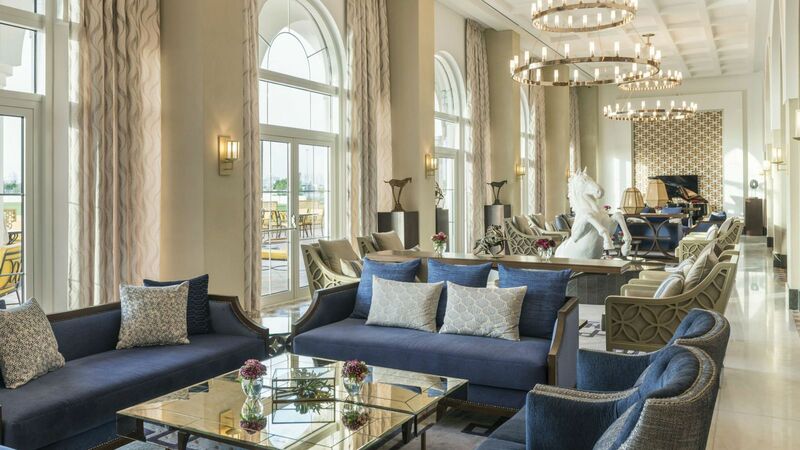 It is the lobby lounge serving tea, coffee and pastries 24 hours. 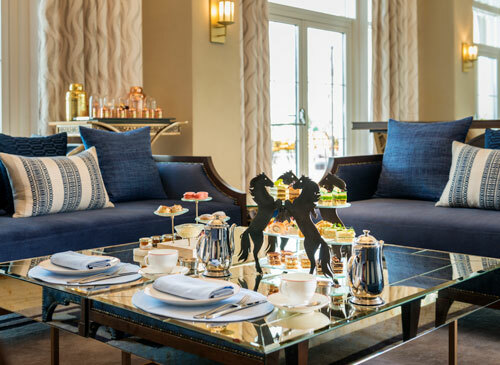 The Equestrian Lounge also celebrates the time-honored tradition of afternoon tea offering a wide range of Qirat tea, a local based tea brand. Discover and choose from the selection of teas which includes the luxury tea of the UAE- the Qirat tea. Enjoy the delicious selection of sandwiches on Artisan bread, macaroons, freshly baked scones and so much more. AED 180 for two persons.